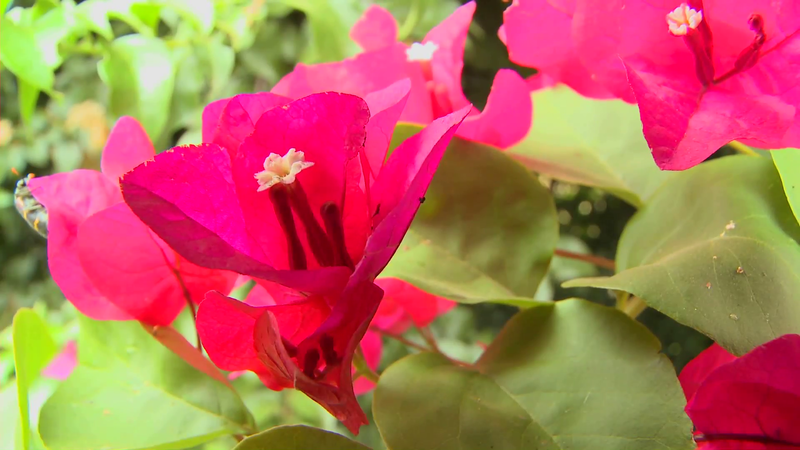 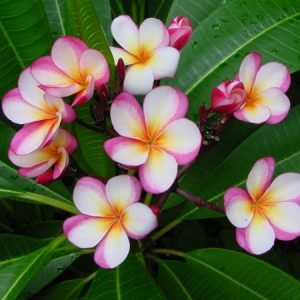 Exotic Trees, Tropical Plants & Flowers. 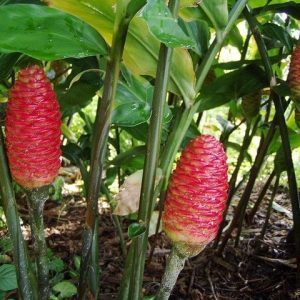 Since 1993 we have been growing amazing tropical plants and have been constantly adding new gingers, heliconias, bananas, tropical vines, tropical shrubs, plumerias, tropical fruiting plants and trees and so much more. 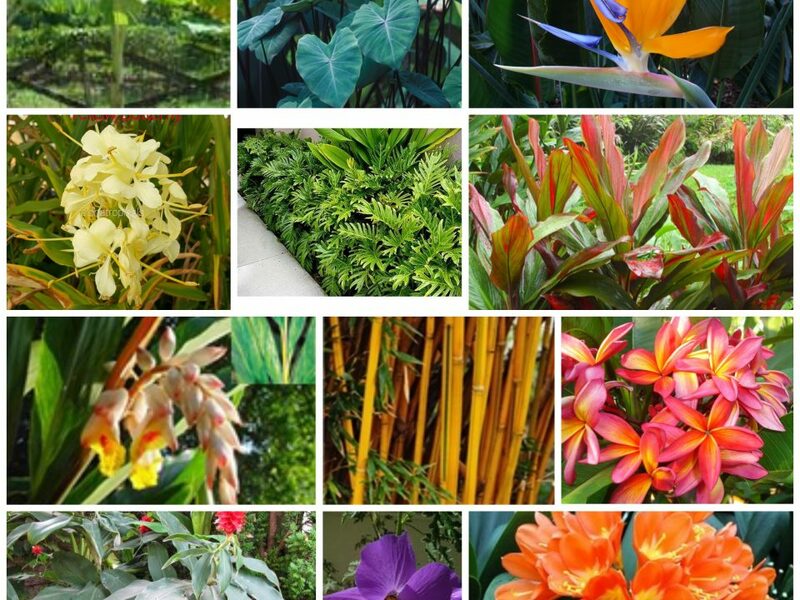 We are constantly searching and hunting for rare,new and the most up to date varieties of tropical plants, trees and vines found no where else and to make them available to you. 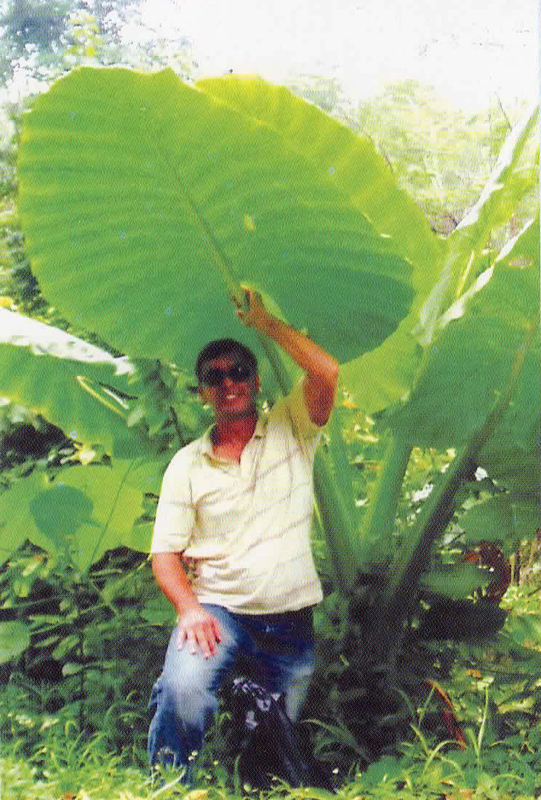 our customer! 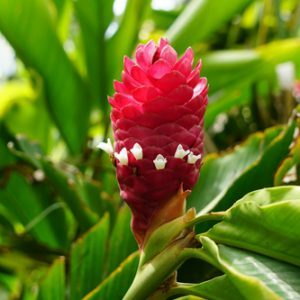 Bringing the Best of Exotic Tropicals to You! 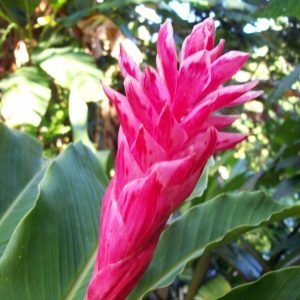 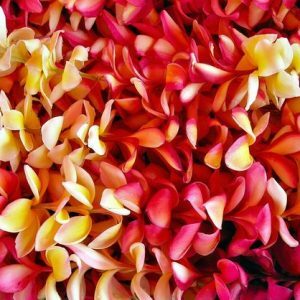 Our wide assortment of tropical Gingers, Bananas, Heliconias, Plumerias, Passifloras, Tropical Trees, Shrubs and Vines are continually enhanced by our commitment to new innovations and discoveries of these wonderful plants. 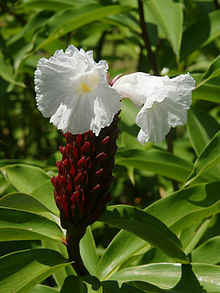 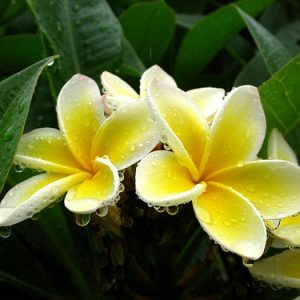 Watch for exciting new and rare tropical plants to delight you (our customers) and satisfy your gardening experience. 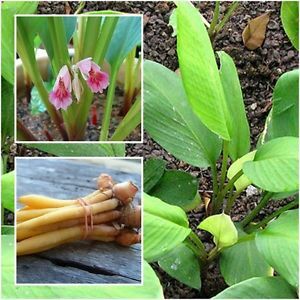 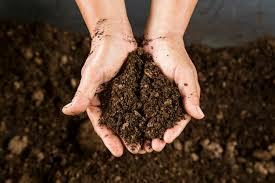 We give you the finest, hardiest and largest tropical plants, rhizomes and corms available. 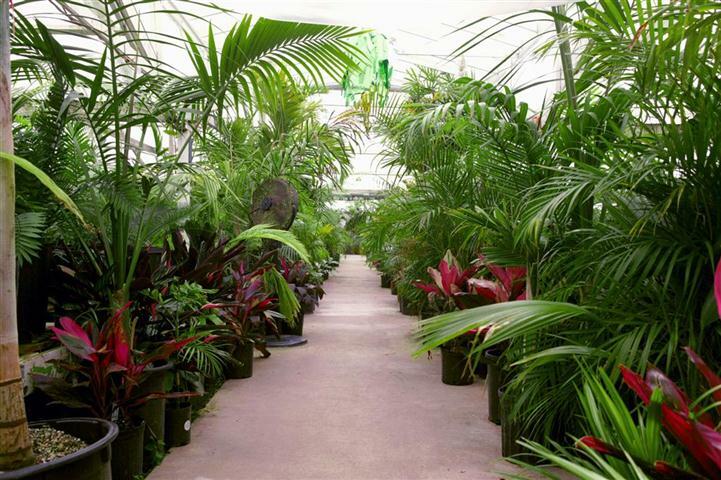 Our family owned company is always happy to answer any of your horticultural questions and assist you on any information concerning orders. 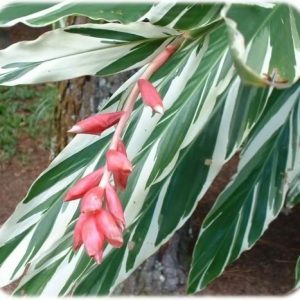 If there has been something you may have seen on a tropical trip or botanical garden outing and it is not listed in our catalog, please do not hesitate to contact us and we will do our very best to get it for you. 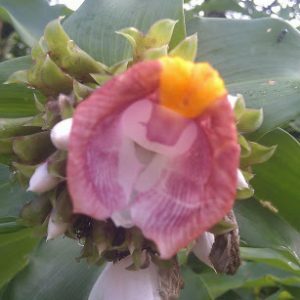 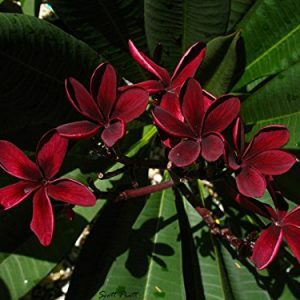 Specializing in mail order tropical plants for novice and professional garden and gardeners to help grow a tropical paradise. 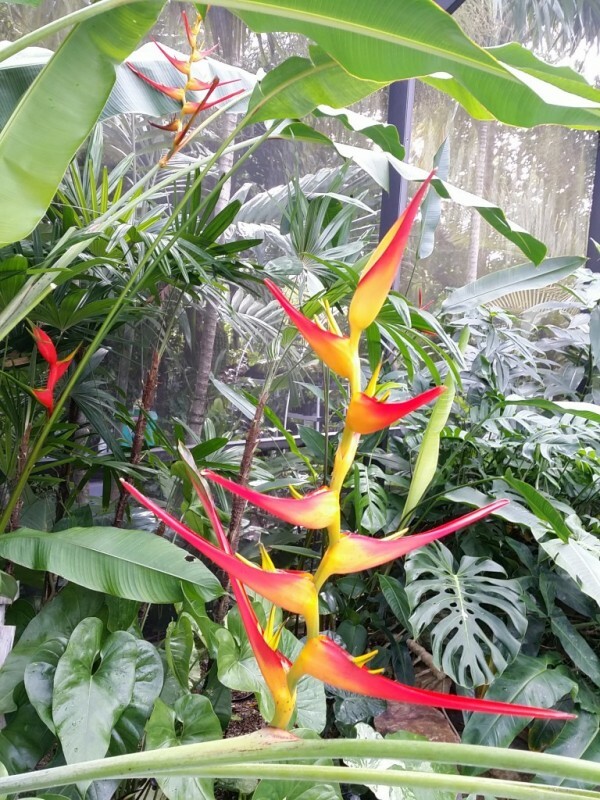 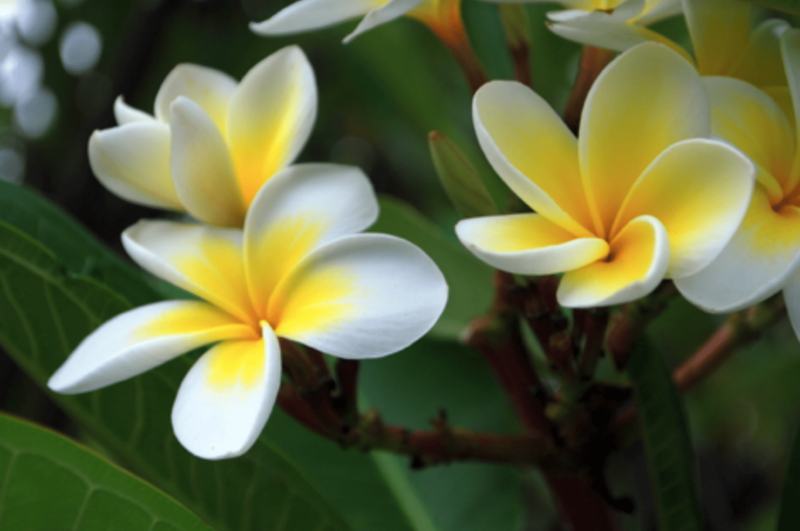 Read from our blogs for wonderful information to help your tropical gardening success. 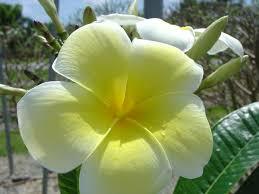 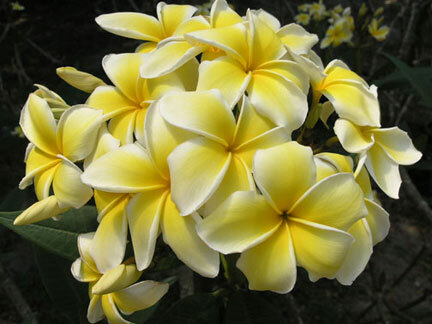 are continually enhanced by our commitment to new and rare tropical plants for Our customers. 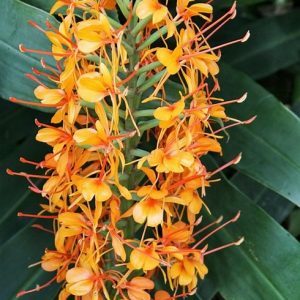 Fair Child Tropical Botanical Garden,Coral Gables Fl. 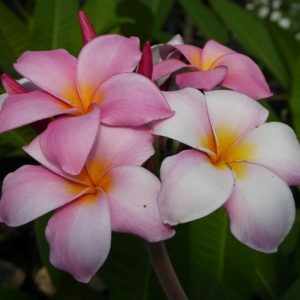 Aloha Tropicals is your home of Exotic, rare and unusual Tropical Plants. 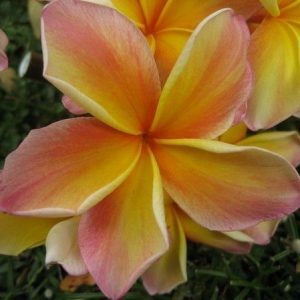 We have a huge selection to choose and buy. 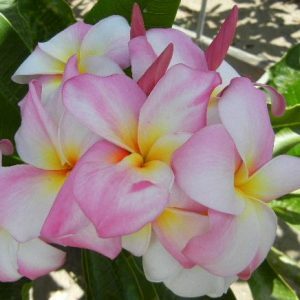 Specializing in mail order Tropical and Subtropical Plants and Trees, Fruiting Trees and Flowering Trees for the Garden, containers and greenhouse.